Dealing with water damage in the workplace is a serious issue. You may think it’s never going to happen to you and your company, but the potential for flooding or other similar incidents could be more probable than you may think. There are several common sources of water damage, such as a blocked sewer, that you should keep your eye on in your Chuluota, FL, office building. With the building manager, periodically do a walkthrough in your facility, especially in basements. Inspect the plumbing system regularly to avoid pipe breaks. Check the integrity of the roof. Ensure rain gutters and downspouts are free of debris and push water away from the building. A backed-up sewer might not be your fault, but your office and everyone who works there could bear the brunt of this nightmare. A blocked sewer could bring black water into your building. This could pose significant health risks to everyone in the office. If this happens, you need to contact a sewage mitigation specialist right away. 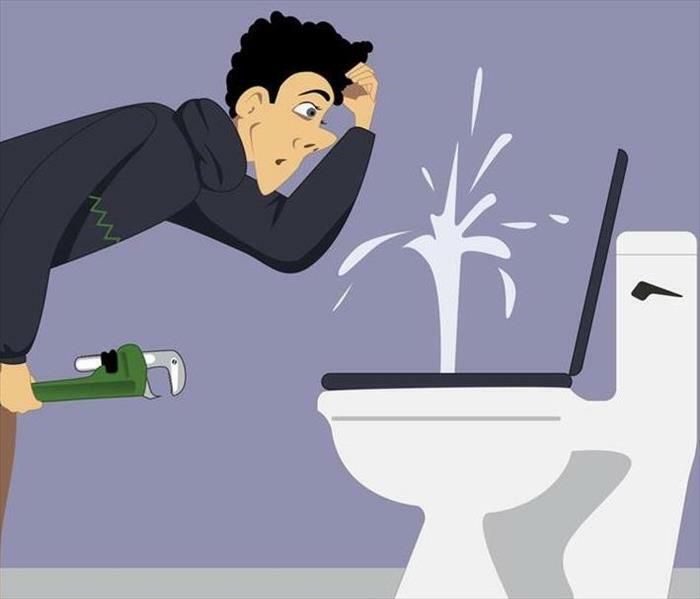 Issues with the plumbing can cause a toilet overflow or even bursting pipes. These incidents can spill massive amounts of water on your floors or into the walls of your office, resulting in heavy cleanup and replacement costs for you. After a big rainstorm, if your rain gutters are clogged or not diverting water away from your building properly, water can pool by the building’s foundation. Eventually, water could infiltrate your office via the foundation, flooding the lower levels of the facility. Don’t wait until it’s an emergency to address flooding. Be prepared for a blocked sewer and other water damage potential. Disasters and environmental emergencies can occur in any Geneva, FL, office building. Among these potentially damaging incidents is the growth and appearance of mold. Cleanup costs can be high, and the very sight of it can spark uneasiness. There different types of this substance, but one of the most concerning is black mold. If you discover this at work, it’s important to properly and thoroughly clean it up. Mix ammonia and water at a 50–50 proportion. Spread the solution evenly on the affected area. Scrub area with a brush and repeat if there is still mold. You can also try combining a cup of bleach and a gallon of water, using similar methods to the ammonia solution. A 50–50 ratio of water and baking soda is another method. Mold cleanup may not sound like a pleasant job, but you probably think you can handle it on your own. While this may be true, getting rid of this invader is the perfect task for a mold removal specialist. A professional company is an excellent choice, especially if the problem is widespread. Why Call a Professional Team? Whether a moisture problem or some other factor has led to the buildup of black mold, an expert group is your best option. The team will not only have commercial experience, but it will also arrive at your office equipped with the most powerful tools and methods to put an end to your fungal problem. When your own strategies aren’t enough to fully combat mold, there’s another way. Enlist the help of professionals today. Many people panic when they face a situation in which they have to deal with water damage. People usually do not think straight in these situations and just want to get to a safe place and out of the house as quickly as possible. One of the main causes of this damage that can ruin ceilings, walls, the wiring of the house, and the furniture, is water seeping through the structure of the house due to various forms of residential damage. It is crucial that such situations are not taken lightly; water can get everywhere and ruin prized possessions and other assets inside the house within days. However, if such a situation should occur, the first step that should be taken is to unplug all electronic devices like microwaves, fridges, televisions, personal computers, and other such devices which would be easier to access for children, otherwise it would not only be dangerous for anyone around, but also ruin the devices. 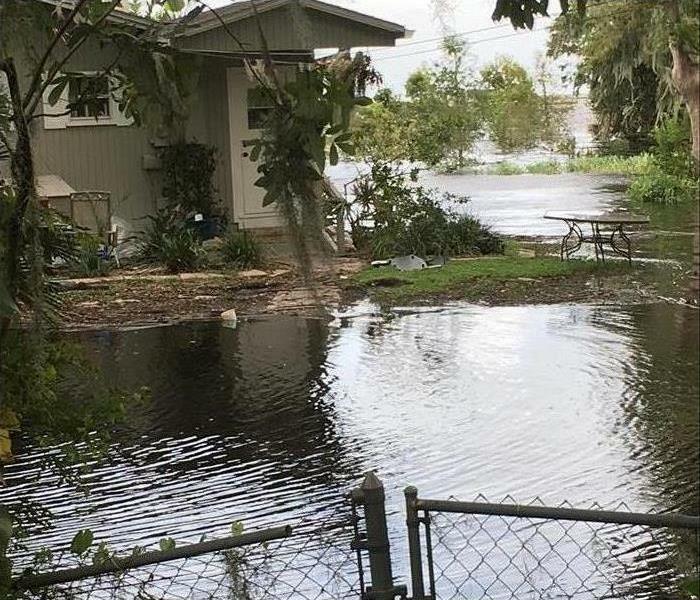 Moreover, residents of Oviedo FL, Winter Springs, and Orlando are more likely to encounter a situation where they face water loss and damage to their houses. In this case, there are many precautions that people can use and take advantage of during floods or situations of water damage. The following guide is particularly important for people residing in regions of Florida, Winter Springs, Oviedo FL and Orlando where these unfortunate cases occur more often than they should. • Collecting items from places that are prone to get wet in case of flood and placing them in a safe place. • Removing lamp and decor pieces from tables and letting the wooden furniture dry as soon as possible. • Ensuring a faster process by turning on the air conditioner so that everything dries up quickly. • Drying excess water using mops. In case all of the above techniques have been practiced, but to no avail, it is advisable that water loss mitigation is carried out. This process works brilliantly for people in Florida, Orlando or Oviedo FL. It is important that before they move onto expertly saving their house from such damage, residents use technical devices or kits that are designed to handle such situations. Commonly, experts from water damage control institutions are hired, who have the right tools to remove wicking walls, wet carpets, and to dry everything up in an expert manner. These tips for controlling the damage require the right tools that will help wicking up walls quickly using your devices that would further quicken the process. Moreover, carpets and furniture should also be dried expertly so as to minimize the damage. Click here for more information on water damage. And the list can go on because anywhere that catastrophic loss disasters occur, you can be sure the Disaster Recovery Team is on its way to help get people back into their homes as quickly as possible, even in Winter Springs, FL. The specialized teams do more than clean up after a disaster when they arrive at a damaged area. They can also teach residents about the different types of floodwaters and how to avoid contamination. If possible, the teams often demonstrate ways to prevent minor flooding from occurring again and show how to keep buildings and animals safe the next time water invades their city. The Disaster Recovery Teams are part of one of the best-known professional water remediation and recovery companies around; and when a catastrophic loss occurs from wide spread flooding, look around, and you will probably see them. The teams arrive just after the disaster so they can support the local franchises after a major storm system strikes. There are many things that can cause water damage to your Winter Springs, FL home. From heavy storms to broken appliances, this is a common problem for homeowners. If you find yourself with a lot of water where it shouldn’t be, here are a few tips that you should keep in mind. If a sudden accident or freezing weather has resulted in broken pipes, then one of the first things you should do is call your insurance company. Many companies have a limit on how long you have to report damage, so you should do it as soon as possible. This will also get the insurance claims process started more quickly which can cause less frustration down the road. While you can’t be expected to fix everything, you should at least do the best you can to reduce any further water damage to other areas of your home. If the water is coming from your pipes, you should turn off the source of water to your home. You can use boarding and tarps to keep the water from spreading. Especially if the damage is significant, you will need to contact an emergency restoration service to perform needed repairs. Your insurance company can often help in this area. Because water can cause warping and weaken the foundation and structure of your house, it is important to have it removed quickly. A professional service can perform remediation as well as water cleanup to stop further damage before beginning work on damaged areas. Water damage can be a serious problem if you do not take steps to repair it right away. Luckily, you don’t need to deal with it all on your own. Both your insurance company and remediation services can help you get your house back to its previous state in no time. The perils covered by homeowners insurance policies vary depending on the insurer. 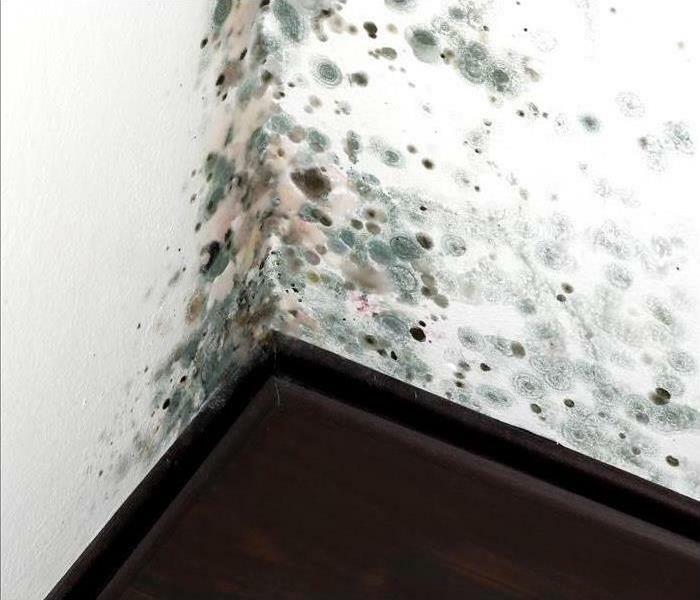 Mold damage can be costly, and a number of insurance companies have restricted or eliminated coverage for this risk under standard policies. If you are concerned about fungus growth at a residence in Oviedo, FL, try to identify the source of the problem and check your policy for mold coverage. Even if a policy does not cover the cost of fixing the problem, the resulting damage may be covered. Check your policy and contact an insurance agent or adjuster. What Are the Limitations on Coverage? Read your policy carefully to determine whether there are any conditions under which mold is covered. If mold is not covered, you may want to add an endorsement. It may be possible for policyholders to pay for limited mold coverage. Ask your insurer whether any endorsements are available. This option may be costly, especially if your residence has a history of mold. Standard homeowners policies may not cover fungus growth. Homeowners should determine the limitations of their coverage and decide whether to obtain additional mold insurance. Paying for remediation out of pocket can be very expensive. The best way to prevent mold growth is to mitigate water damage as quickly as possible by relying on a restoration company in Oviedo, FL. What Does SERVPRO Do To Help With Insurance Claims? Call SERVPRO and your insurance agent for claim services immediately. When the unthinkable happens and your worst nightmare comes true with a flood or fire in your home, help is available to get your through the ordeal. Different key groups play important roles to ensure you can stay in or return to your home. Firefighters, disaster cleanup and restoration professionals, and your insurance company will do their part to make this ordeal as pain free as possible. 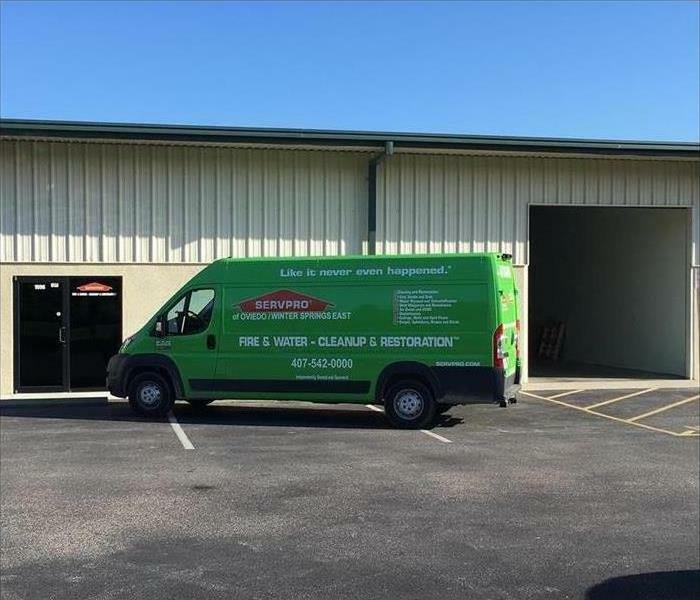 If you choose an experienced, reputable restoration team such as SERVPRO, they’ll make sure claim services go smoothly. Work effectively with your insurance company to process claims. Come on the scene in a timely manner and complete the job quickly. Use best practices and techniques to clean up and restore your home. Even small floods or fires can cause costly damage to your Oviedo, FL home. While you may not be able to replace all items, you can have peace of mind knowing that you shouldn’t have to front the bill. This is why you pay for reliable, reputable insurance. Claim services shouldn’t have to be difficult to work with. You can make things even easier when you hire the professionals at SERVPRO. They know how to work in tandem with your insurance agent. Because of the team’s efficiency and reliability, the insurance company can process your claims quickly and without issues. Your insurance agent will ask for details of the incident and the extent of the damage. The repair and restoration team will conduct a thorough investigation and will assess the damage and what needs to happen to repair or replace it. The team will share these findings with the insurance company. Don’t waste any time following a flood or fire. Call SERVPRO and your insurance agent for claim services immediately. Is It Safe To Keep Flood-Damaged Items? Business or building owners who have recently experienced a flood may be curious which contents are safe to clean and keep. 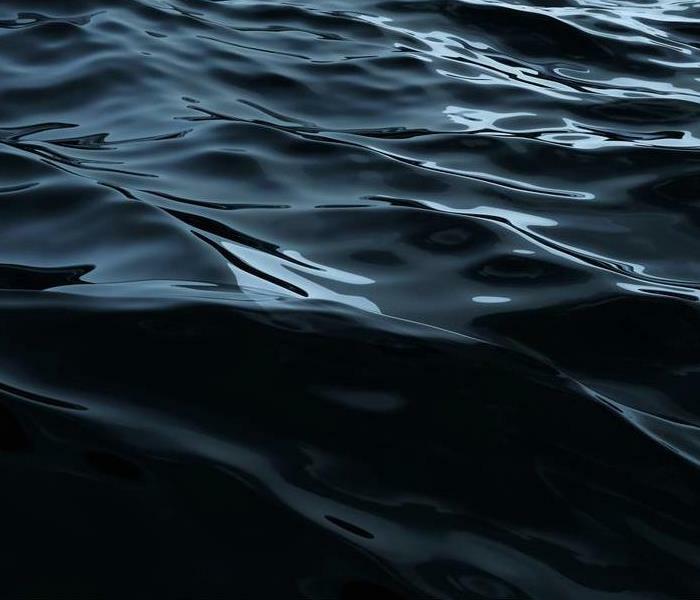 Any items exposed to contaminated black water will need to be disinfected. Some materials stand up to this treatment better than others. Here is an overview of which items can benefit most from content cleaning. These methods can be sufficient for cleaning a variety of items. Items that have been disinfected and dried should be safe to handle. If a building is still undergoing cleanup and restoration, ask a content cleaning service about off-site storage. As a rule, it is generally safer to dispose of and replace porous items than attempt restoration. In addition to a risk of infection or exposure to chemicals, heavy metals or other contaminants, these items may also heighten the risk of mold growth in an otherwise clean and sanitary location. Electronics exposed to water tend to corrode, which can cause short-circuiting. Flood water also introduces dirt and debris to delicate parts. Ask a cleaning specialist whether it is possible to restore appliances and devices or attempt to recover data. 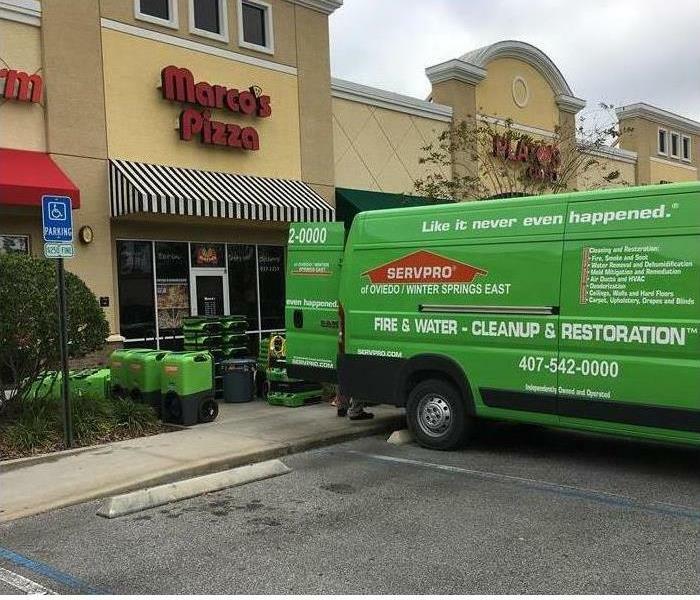 A content cleaning specialist can recommend the best treatment for each item and give business and building owners accurate ideas about whether restoration is possible. 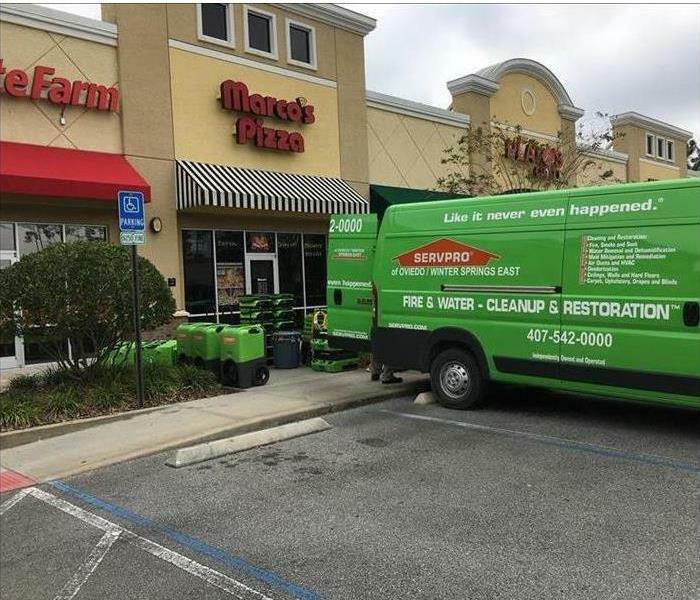 Contact a commercial damage cleanup and restoration company in Winter Springs,FL . While candles and air fresheners can help mask the smell of cigarettes for a short while, this especially potent type of odor often requires extensive home deodorization to eliminate the smell completely. While an odor removal specialist might be necessary if your home in Oviedo, FL, has been exposed to cigarette smoke for a long period of time, here are a few tips on how you can try to rid of the smell on your own. While it may appear that smoke floats around the room until it dissolves, it actually settles on the first surface it comes into contact with. Often, this surface is your ceiling or the top of your walls. However, furniture, floors and other surfaces will likely be hit over time. Take time to thoroughly clean every hard surface in your home using half vinegar and half water solution. Use ceiling fans, floor fans, and open windows to let out foul smelling odors that are in the air of your home. While this action alone won’t help much for intense, lingering smoke, it is important to not trap the smoke smell in your house while you work on a total home deodorization. Fabrics like your clothes, the carpet, linens, and upholstered furniture will absorb the cigarette smell until you take the time to deep clean them. Machine wash all clothing and fabrics that can be washed and add a cup of vinegar to the load. Use a steam cleaner to wash carpet and other fabrics. Ozone machines are extremely effective at home deodorization. 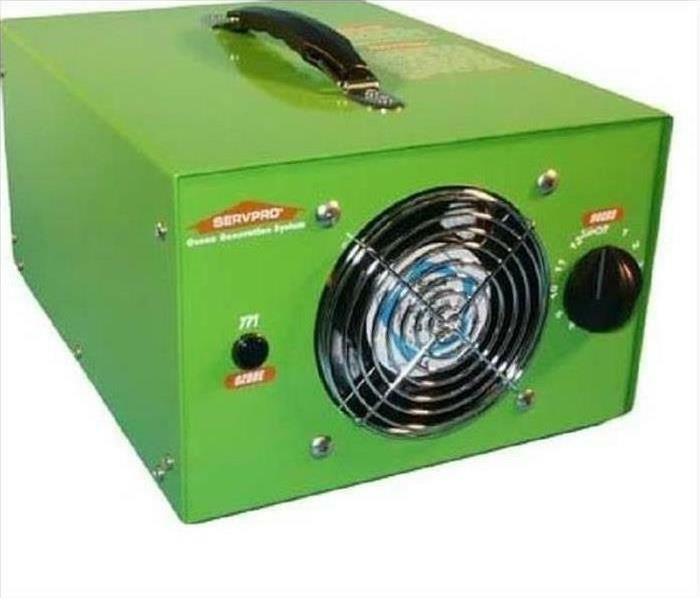 This is the tool of choice of many restoration companies. These machines use the process of oxidation to change the structure of odors in your home chemically. No one likes the smell of cigarette smoke in their home. Try out these four tips or call in the professionals for a fresh smelling, smoke-free home! Mold remediation in Winter Springs,FL, is a very tricky process that requires specific methodology and equipment to effectively combat mold contamination in your home. 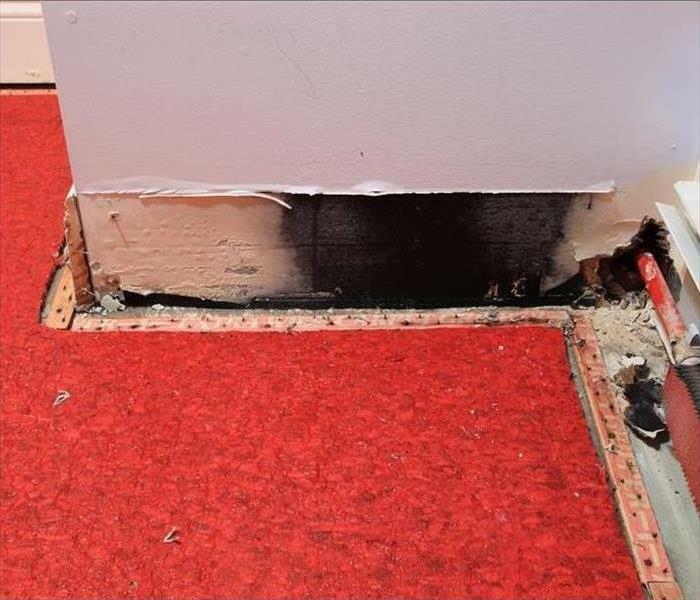 When a mold remediation expert enters the area where mold growth is occurring, they will need to first inspect the damaged section and determine the best solution. When dealing with mold, the risk of spreading it to other parts of your home is a primary concern which is why containment is such an important part of the process. 1. Surface Containment: For small, confined sections of mold contamination that are under 10 square feet, surface containment is a likely choice. For this method, only the damaged area will be contained using a physical barrier of some sort, such as a polyethylene sheet. The section should also be vacuumed using a HEPA vacuum. 2. Local Containment: Like surface containment, local containment focuses primarily on the infected area but also includes the surrounding area up to 100 square feet. For example, if a large section of a room is affected, the entire room might be sealed off. A thicker, sturdier structure might be built to effectively contain the area. 3. Full Containment: For widespread, severe situations, the remediation specialist might deem it necessary to contain the entire affected building. Often, a much larger negative air filtration device will be necessary to provide negative air pressure throughout the entire building. As you can see, dealing with mold contamination is not a simple process. The risk of spreading mold is increased greatly when the correct procedures aren’t used. Knowing which containment process to use when addressing a mold growth issue in your home is essential for proper mold remediation. 3/6/2019 - Does Homeowners Insurance Cover Mold Damage? 2/20/2019 - What Does SERVPRO Do To Help With Insurance Claims? 2/13/2019 - Is It Safe To Keep Flood-Damaged Items?